What Should a Pet-Friendly Hotel Do for You & Your Dog or Cat? Will Your "Pet-Friendly" Hotel Turn out to Be Faux-Friendly? Plenty of us luxury hotel guests require a pet-friendly hotel -- a dog-friendly hotel or cat-friendly hotel -- in order to accommodate a particular, extremely valued family member. Does not levy an inflated "one-time housekeeping fee" -- sometimes as high as $250 -- on pet-owning guests. A sincerely pet-friendly hotel does not charge an outlandish daily pet fee, which can be $100+ per diem, and sometimes on top of the housekeeping fee. Does not segregate you from the non-pet guests, and house you in the hotel's "Siberia." (At one Florida Keys resort, the pet-friendly accommodations are four blocks from the main hotel). Does not turn a cold shoulder on cats, and permit only dogs. And the ultimate pet-friendly hotels... are hotels that love pets so much, they have their own! See 29 adorable animals in TripSavvy's Hotels with Pets slideshow. If you do some homework, you and your pets will share a better vacation. 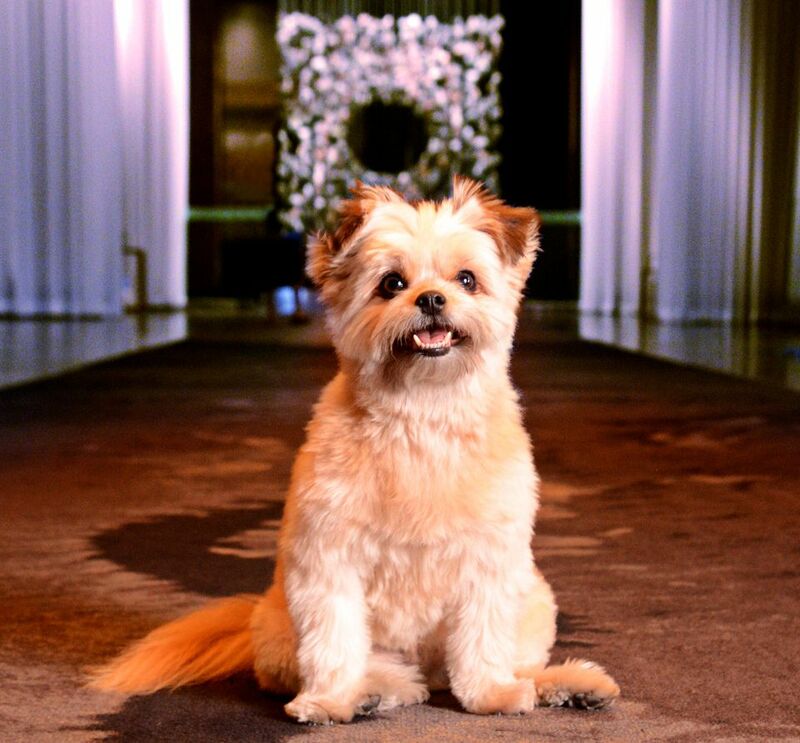 Loews Hotels (expect a doggie, I mean goodie, bag for your pooch); Kimpton Hotels and sister brands Monaco and Palomar Hotels (they put zero restrictions or fees on pets, and furnish amenities like dedicated concierges and lobby treats). Two: Surf the Web. Check out various online directories (and mobile apps) of pet-friendly hotels. Some are merely bulletin boards for pet ads, but others, such as thejetsetpets.com, deliver real information. Three: Investigate the pet policy by calling the hotel. No matter what you glean from a hotel's website or an online directory, you should get the facts about a hotel's pet-friendly policy. All you need to do is call the hotel and ask for details about their pet policy. What to ask about: their per-diem charges for housekeeping; pet-in-room restrictions; and location of pet rooms. Road-warrior felines like Mingus and hotel-critic cats like Violet (shown on the previous page) know the score. But a Long-Haired Chihuahua of our acquaintance is a veteran flyer with an international perspective. Her name is Lucy Carter, and she is closely related to Kelly E. Carter, founder of thejetsetpets.com. Together, Lucy and Kelly (shown above) roam the world with matching passport holders, coming up with insider tips for luxury travelers...and their owners. "Travel with pets is one of the fastest-growing segments of the entire travel industry," says Kelly. "Hotels, airlines, and other service businesses that welcome pets are in the vanguard. The time has come. Our pets are family."